The UAG (Urban Armor Gear) Monarch case is well named as it is arguably the king of protective shell cases. 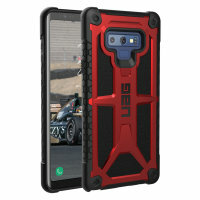 With most cases, you may get 2 layers of protection if you're lucky. Here, you get 5, and they're all premium materials too. 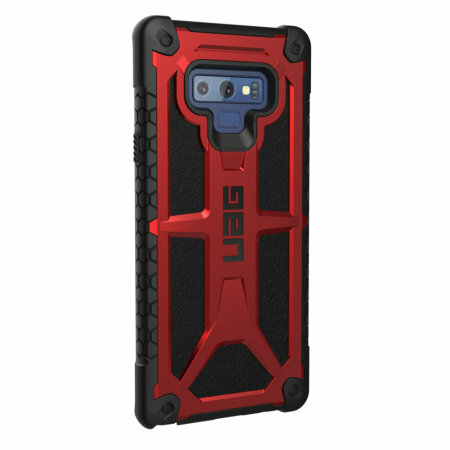 So not only do they work well together, they look great too - in the over-engineered, tough style that UAG is famous for. So what are these 5 layers? 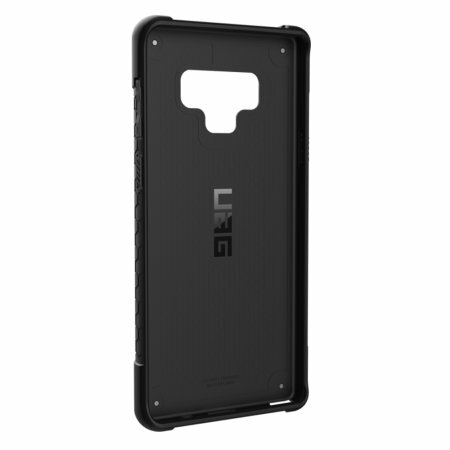 The first is armoured frame that protects the outer extremities of the phone in all directions. The second is top grain leather. Not only is this a very attractive material, it is also nature's own robust layer against damage and so tough as it comes. Then we have the polycarbonate shear plate that keeps everything rigid and deflects impact away from the phone. Think of this as the bones. Fourth is the metal alloy hardware. The Torx screws hold everything together firmly and as they are also on show, provide a vital visual detail of this tough-talking but luxurious case. The fifth line of defence is arguably the most crucial. Impact-resistant rubber coats the outer frame to absorb impact and provide a nice tactile grip too. By cushioning shock force, it absorbs force that is easily transferred throughout and managed by the other layers. 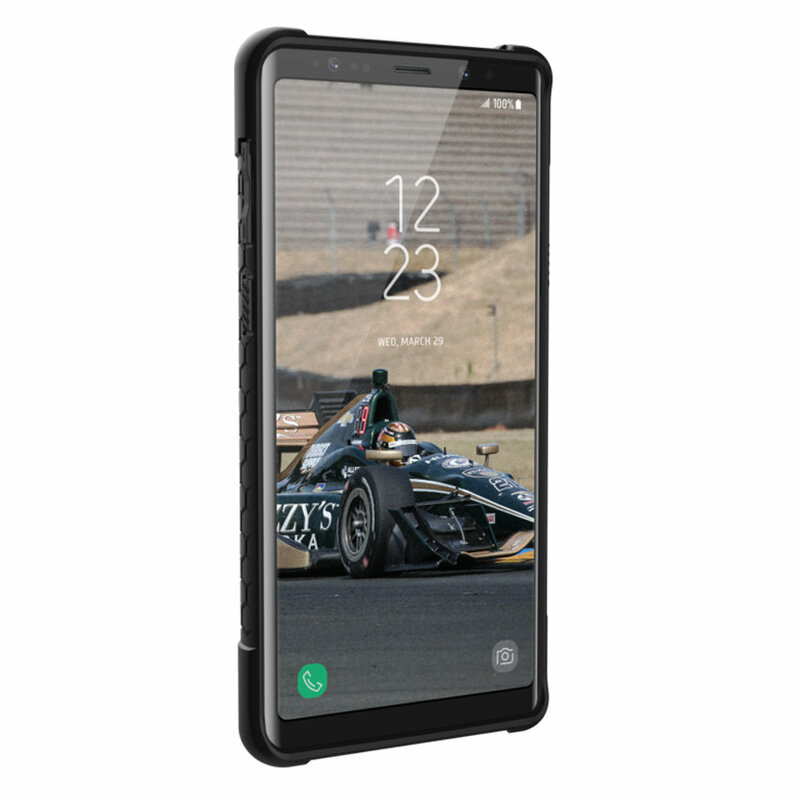 All in all, your Galaxy Note 9 is as well protected as it could ever expect to be. With a cleverly designed extruded bezel that keeps your screen off of any flat surface in the event of drops or placing face down, your Samsung Galaxy Note 9 can keep its clean pristine, scratch-free and fully usable. For extra screen protection however, you may want to consider a screen protector. If it's good enough to satisfy the US military, its more than likely going to satisfy your needs too. The Monarch not only meets military drop-test standards but more than exceeds them twice! This means it will easily survive reasonable drop tests from the sort of heights likely in every day use. Your Samsung Galaxy Note 9 function buttons are fully protected by heavy duty TPU button covers that are easy to operate even if you're wearing gloves. You will appreciate the tactile response and protection on offer here as the functionality is seamless. 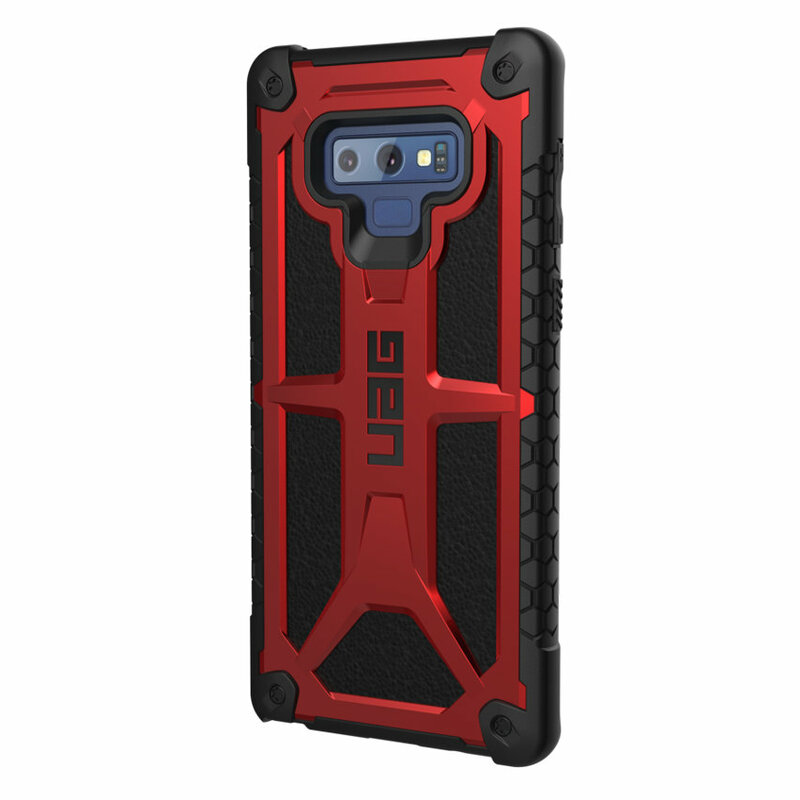 The UAG Monarch case has been fully conceived with the Samsung Galaxy Note 9 in mind. 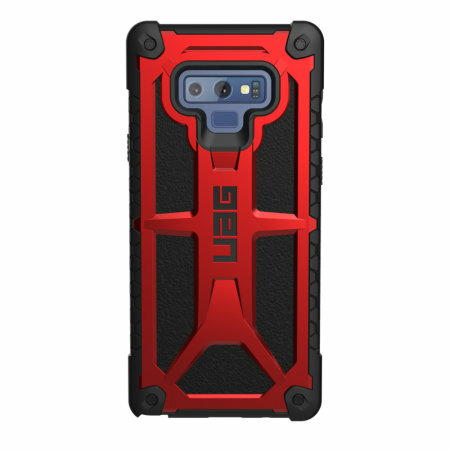 Therefore you can expect a perfect fit and full functionality whilst your phone is secured in the case.